Here are some of the places and websites that have featured FlashlightZ or some of our products! 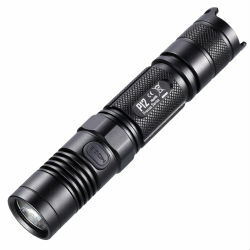 We are always looking for partners who are interested in tactical flashlights and LED flashlights. If you are a flashlight expert or enthusiast who is interested in reviewing any of the lights that we carry, feel free to reach out to us! 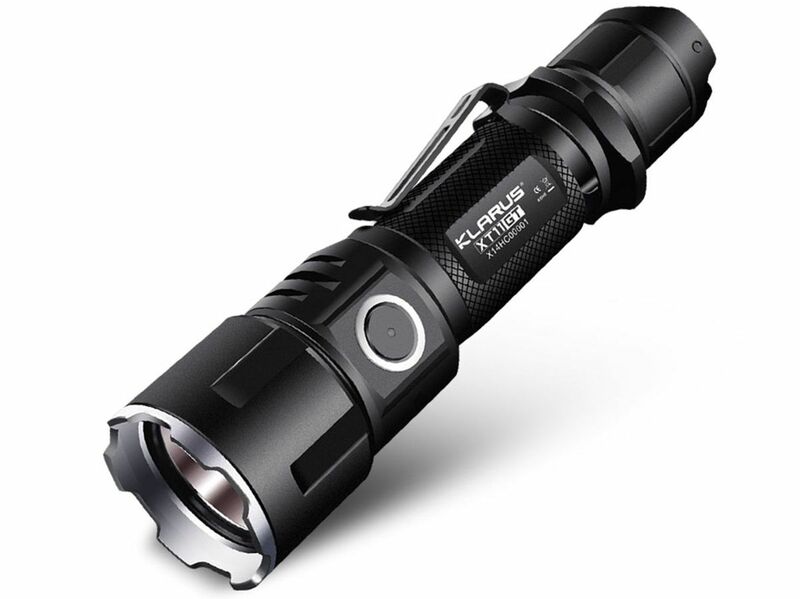 We love all things flashlights so we love to hear from companies and individuals that also love flashlights! We are always looking for the best flashlight brands so please contact us with any recommendations or questions you may have. Flashlights are an under-appreciated tool that everyone should have. We believe that having a good flashlight can make life better and potentially even save lives!